While New York isn't a city that is short on jazz, we are a city that gets used to having c ertain things. 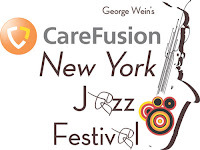 So when we didn't get our annual George Wein produced jazz festival this past summer, for the first time in 37 years I might add, we missed it! Well, suffer no more New York, it's back. 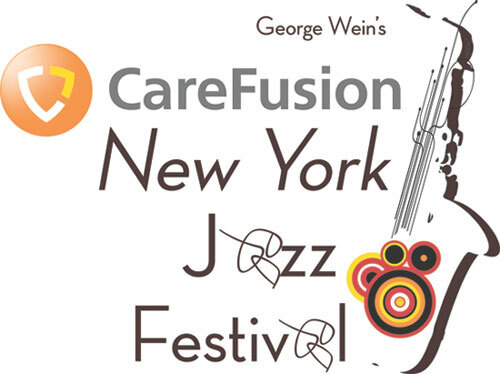 Wein and his New Festival Productions will produce the 10-day CareFusion New York Jazz Festival which will take place June 17 - 26, 2010. Events will take place at several of the cities venues including Carnegie Hall, Central Park SummerStage, Crotona Park in the Bronx, City Winery, Harlem Stage Gatehouse, The Jazz Gallery, Jazz Standard, (Le) Poisson Rouge, Louis Armstrong House Museum, Music Hall of Williamsburg, Peter Norton Symphony Space, Prospect Park Bandshell: Celebrate Brooklyn, Schomburg Center for Research in Black Culture, Studio Museum in Harlem and The Town Hall. And, you won't even have to wreck your budget getting your jazz on. That's always a good thing, isn't it? Most shows at partner venues will be priced between $15 – 20, making it possible for more music lovers to participate in festival events. Artists and additional venue information will be announced at a later date.